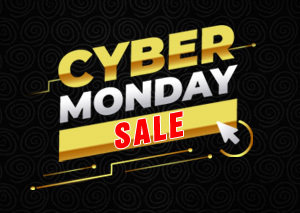 The 1 day CYBER MONDAY SALE is here to beat your post weekend blues. Yes, an Amazing chance to explore the best deals on the classiest rugs and save up to 20%. ORDER NOW, Using the code- BF20. HURRY! SALE ENDS MIDNIGHT TONIGHT! Offer Valid till Midnight Monday, 26th Nov. 2018.